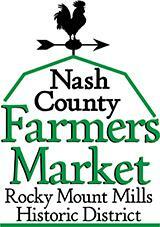 Nash County Farmers Market Opens! Due to Building Maintenance our office is temporarily located in downtown Nashville. located at 120 West Washington Street on the third floor in Suite 3031. 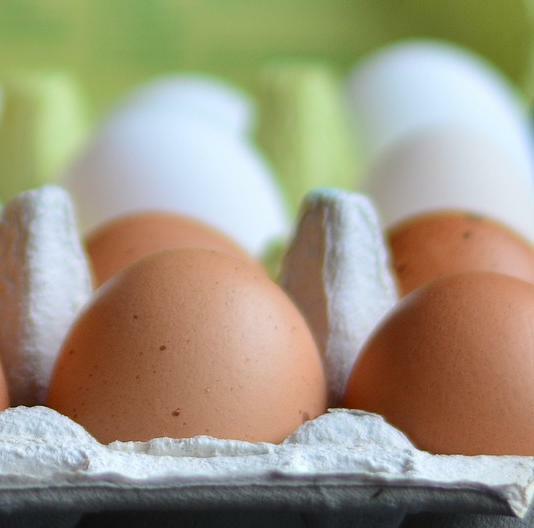 2019 Market Opens This Saturday, April 6th! 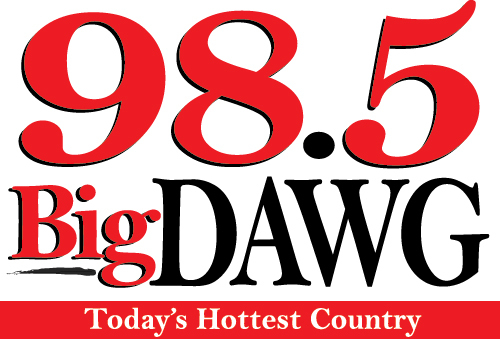 Big Dawg 98.5 will be broadcasting live from the Market from 10 am to 12 noon. Bring your friends and family on Saturday and listen to some country tunes while browse through the Market and visit with all our 2019 Season vendors! There is a lot to see! 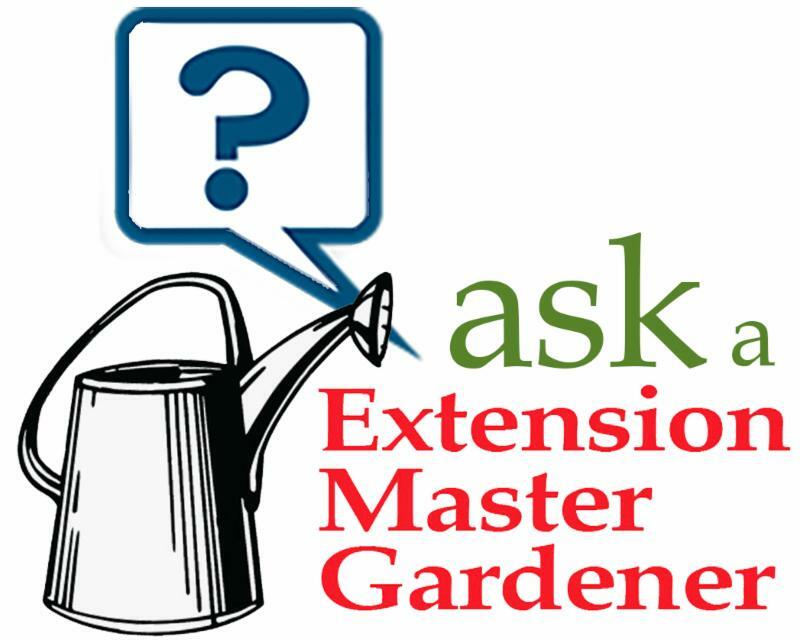 Got gardening questions? Stop by and chat with the Master Gardener Volunteers who will help with questions about planting, growing and fertilizing lawns, plants and trees. LOCAL HARVEST. 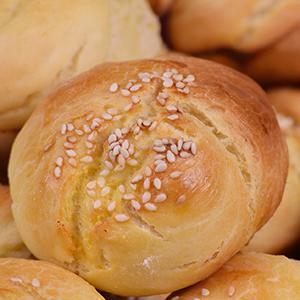 LOCAL FOODS. 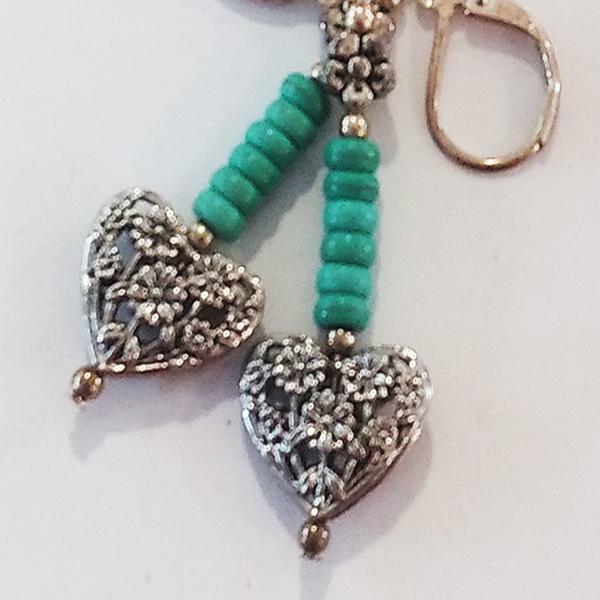 LOCAL CRAFTS. 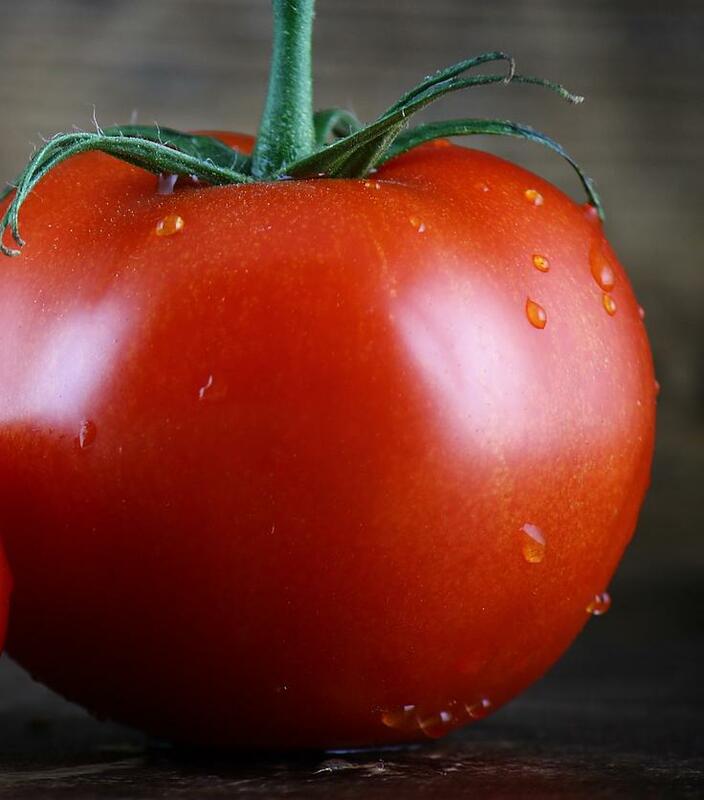 Fresh Local Produce l Homemade Baked Goods l Handmade Soaps, Crafts and Jewelry Seafood, Coffee, Homemade Pimento Cheese and more! 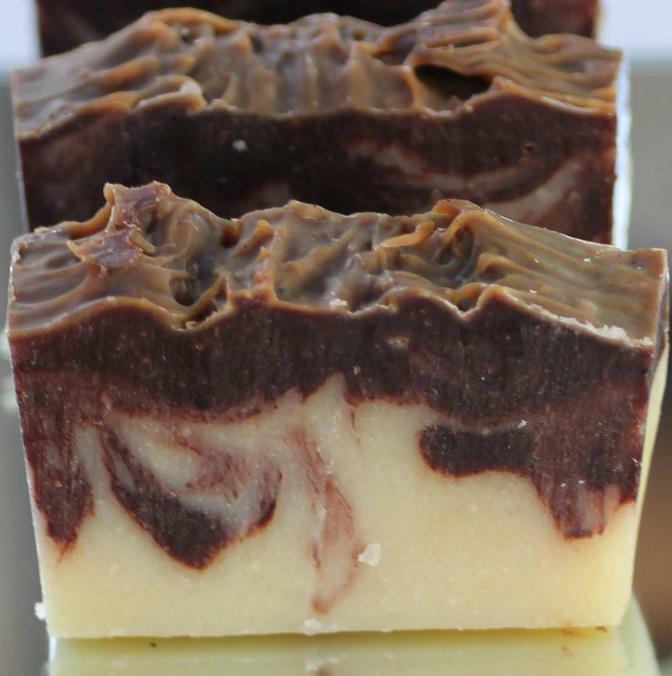 Here are just a few items you can expect at the Market this weekend. Be sure to stop by Tractor Supply between now and Sunday, April 7th. 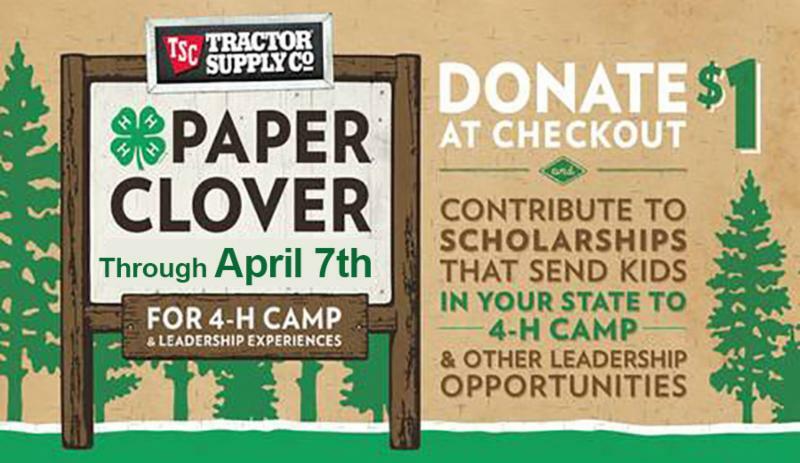 It's time for the 4-H and Tractor Supply Spring 4-H Paper Clover campaign! Support our local 4-H programs of Nash and Edgecombe Counties by visiting the Rocky Mount Tractor Supply between now and April 7th and donate a $1 at checkout. These funds will help 4-H send kids in our community to 4-H Camp! Join us for a day out at the ballpark with friends and family. There will be a . . .